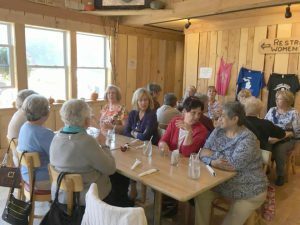 Each Fall, the Women’s Fellowship sponsors a Fall Color Tour. 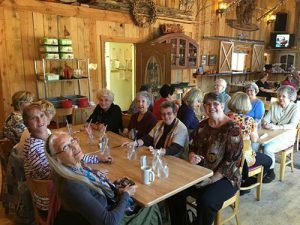 All women are invited to spend the day looking the beauty that surrounds us in the Fall, as well as enjoying lunch with each other. In the past, other venues, i.e. 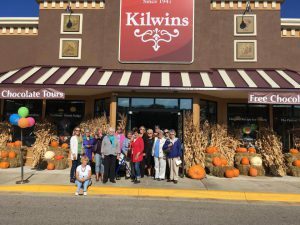 Kilwin’s has been a part of the tour.